Each individual has a different style when it comes to gift-giving and what they like to receive and how they like to receive it. Over the last year I’ve spoken with hundreds of different people about not only what they like to get, but how they feel about giving gifts in general. 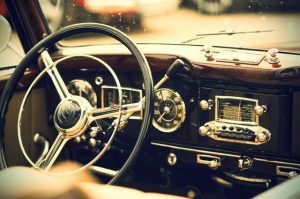 ISTJs have been a fascinating bunch to talk to because they have very eclectic tastes when it comes to what they enjoy. The most important thing is that you pay attention to what they love; their hobbies, interests, unique preferences. They tend to dislike “generic” gifts and the gifts that mean the most are ones that took some thought into who they are as a person. Not sure what your personality type is? Personality Hacker has the most accurate free online personality indicator I’ve been able to find. Click here to take it. (This page contains an affiliate link). 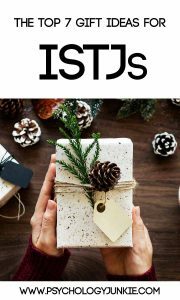 When I asked ISTJs how they felt about giving and receiving presents, I got two responses: half of them didn’t like buying or receiving gifts at all and the other half were extremely detail-oriented and careful when buying. The ISTJs who disliked the whole gift-giving process thought that the tradition was stressful and unnecessary. They would rather just buy the things they need when they need them instead of saving them up on a “wish list”. They also felt rather put on the spot when they opened gifts around others, and they would worry that their reaction wasn’t as surprised or happy as it should be. Other ISTJs said that they enjoyed the gift-giving process but weren’t especially interested in receiving anything. ISTJs are very detail-oriented and they tended to be very careful when shopping for gifts. They’d pay attention to the needs and interests of the people they love and really search for just the right thing. 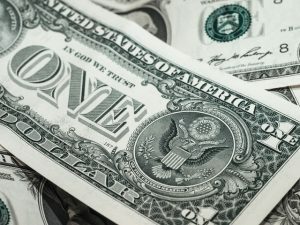 ISTJs who didn’t enjoy the gift giving process might opt to give money instead of potentially giving a gift that someone doesn’t need or want. ISTJs are all about function and practicality with gifts. They usually look for things that they need, things that will make their life more efficient and manageable. They tend to be particular about brands so make sure if you’re getting something for them that you check with them to see what brands they prefer. 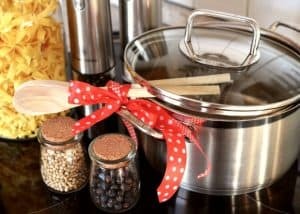 Suggestions: Tools, cooking supplies, organizational materials, appliances. ISTJs like the freedom to pick out specifically what they want. Although money can seem tacky to some people, ISTJs would generally prefer this to a gift card because then they aren’t limited to a specific store or style of product. ISTJs can be major bookworms so try to show an interest in the genres they keep on their shelf! You can straight up ask them if there’s any books they wish they had (ISTJs don’t mind if you’re direct!) to be on the safe side. 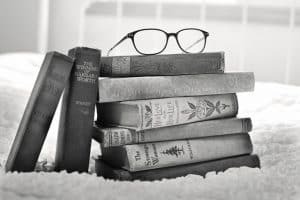 If you’re really stumped about which book to get them you can always be safe by paying for an Audible subscription or a Kindle unlimited subscription so they can pick out what they want! Almost every type I’ve spoken with would rather have a memorable experience than an item that they may or may not like. ISTJs were no exception. But be careful! They may not enjoy a crowded concert or a massage might make them nervous (you can always ask!). Most of the ISTJs I spoke with had very specific experiences they enjoyed, so you could just ask them a question like “hey! If you could do anything you wanted to this weekend, what would it be?”. If they say “stay home and read” you could go with the book option, and maybe provide some fun snacks and a candle to add some nuance to the experience. 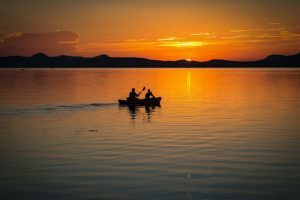 A lot of the ISTJs I know tend to like peaceful recreational or musical activities. Going on a boat ride, a scenic train journey, attending a classical concert, getting a museum membership, all these kinds of activities seemed to be very popular. ISTJs tend to be more in touch with their physical bodies than many other types. Introverted Sensing (Si) makes one extremely aware of sensations like cold, heat, hunger, thirst, etc,. 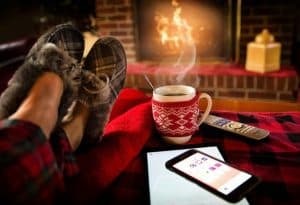 This might be why quite a few ISTJs mentioned liking cozy pajamas, soft blankets, pillows, high-quality sheets, delicious brands of coffee, or high-quality scented candles (just make sure it’s a scent they like!). Give them a way to relax at home and feel as comfortable and cozy as possible! ISTJs generally have a fondness for memorabilia from their past. Pay attention to what movies, TV shows, and music they enjoy and see if you can find items on eBay or Amazon that coincide with that. If they have favorite childhood memories of watching Harry Potter, find a Harry Potter collectible, or if they enjoy John Wayne movies see if you can find a rare movie they don’t have or an autographed picture! ISTJs enjoy having beautiful, sturdy notebooks and pens to jot down their thoughts and “to-do” lists with. 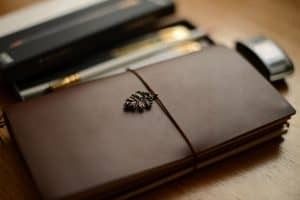 Many of the ISTJs I spoke with mentioned enjoying leather-bound organizers and notebooks as well as classic, elegant pens made with high-quality materials like stainless steel or rosewood. Do you agree or disagree with these gift ideas? Do you have any ideas to add? Let me know in the comments! My ISTJ boss retired early this year, so I decided buy him a gift. I went with the first idea (something practical)—made sure it was personal, so I bought him Swiss army knife. with his initials and the year of his retirement engraved on it. I just felt it was something he’d appreciate and use during retirement. Here’s a link of he gift I bought: https://www.thingsengraved.ca/Product/victorinox-evolution-14/022388?search=swiss. I am an INTJ BTW; I’ve always felt that I am a better gift giver than a receiver. Do gifts for other types too. I have been waiting for this! I have been waiting for this. Do for other types too! Perfect list! Especially the nice notebook & pen, one. Made me laugh; we ISTJ’s love making lists, don’t we? !